The Department of Mathematics, Statistics and Computer Science (MSCS) at St. Francis Xavier University (StFX) will be hosting a Math Camp to begin on Friday May 19 and end on Sunday May 21, 2017. 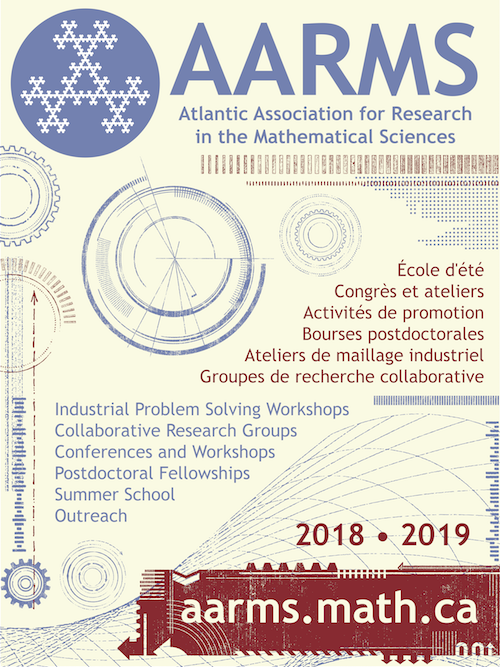 The camp has the support of the Canadian Mathematical Society (CMS), the Atlantic Association for Research in the Mathematical Sciences (AARMS), and St. Francis Xavier University. 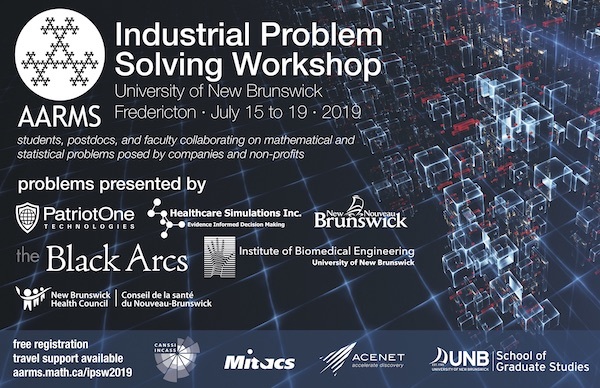 This Camp is the fourth of a recurring series of annual Math Camps to be held at StFX. These Camps are designed for students in grades 10 and 11 students. 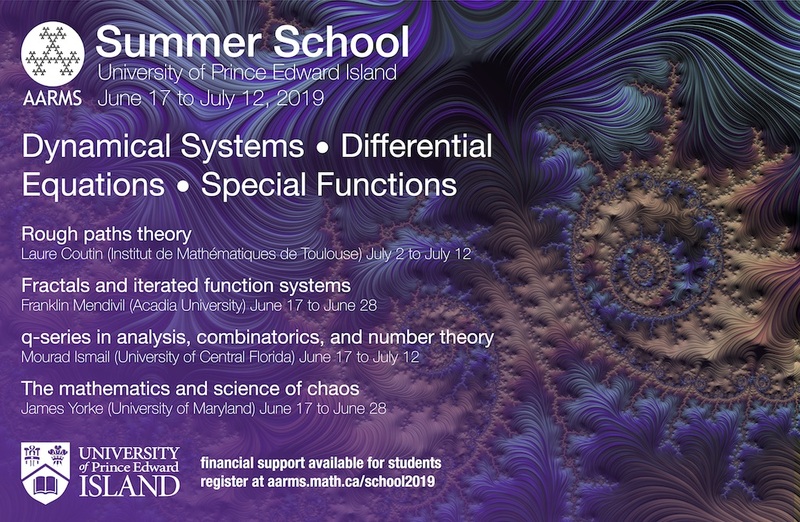 The goal of the Math Camps is to provide students in Nova Scotia with opportunities for personal growth in the mathematical sciences within a supportive environment. The camp will consist of lectures to be delivered by experienced instructors from StFX, and fun filled activities to include: math relays, math trivia, problem solving, and games. Participation in the Camp is by invitation only. School Principals or designates will be requested to nominate two students (grades 10 and 11 only) per school. Selection of participants will be made from the list of nominees.